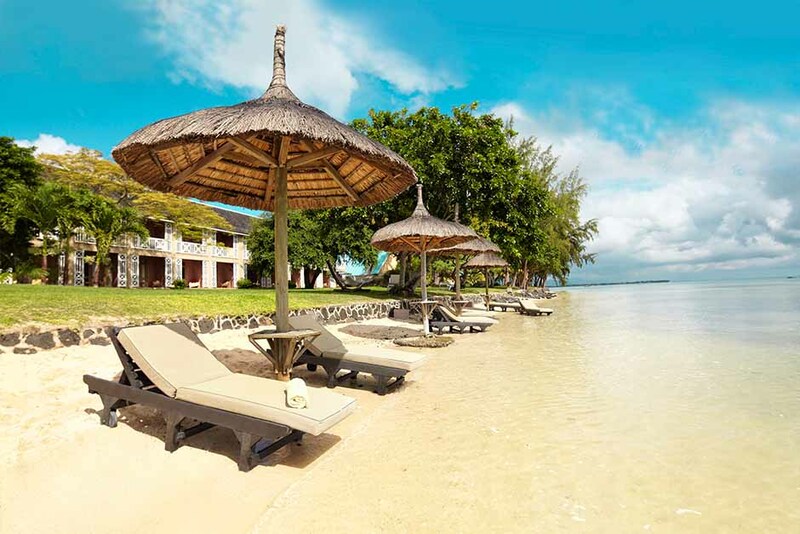 Relaxed holidays with a touch of elegance - this is the essence of the Club Med experience. 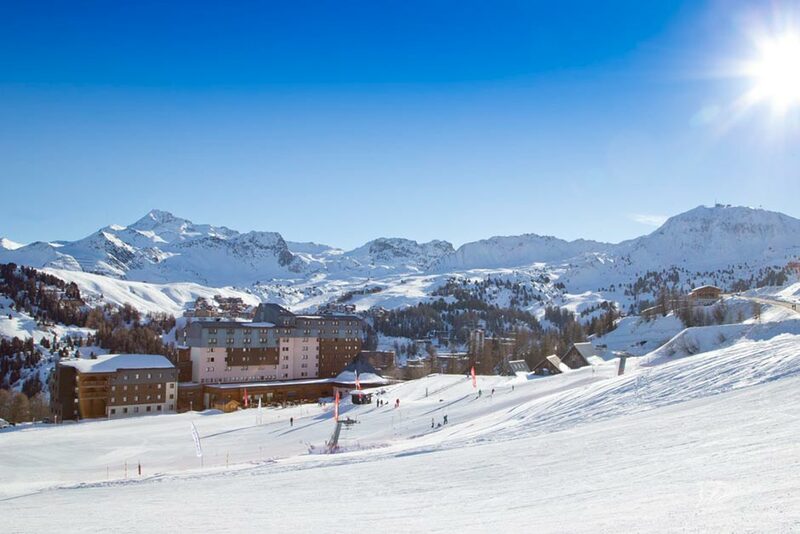 Discover the most beautiful places, from eco-friendly villages in the Maldives and the untamed jungles of Malaysia, to the exhilarating skiing slopes of the Alps. 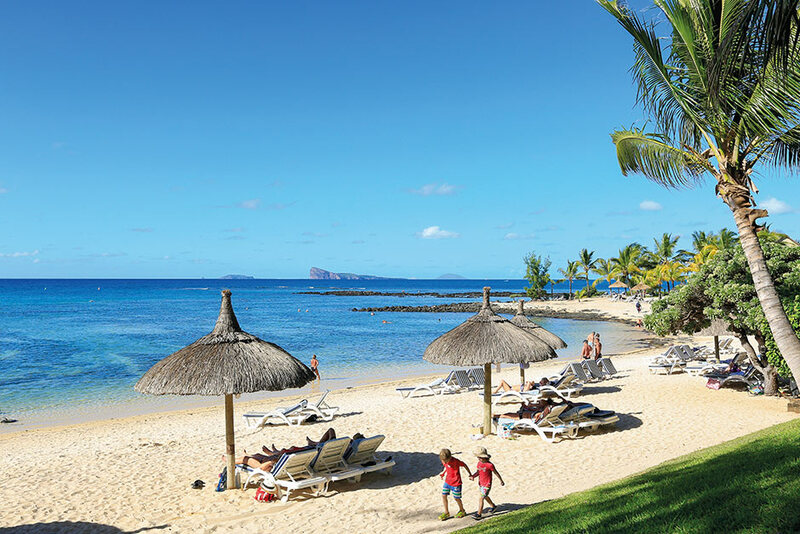 As an award-winning pioneer in outdoor leisure since 1950, Club Med’s custom-built holidays ensure that you and your family enjoy the best of each and every destination. 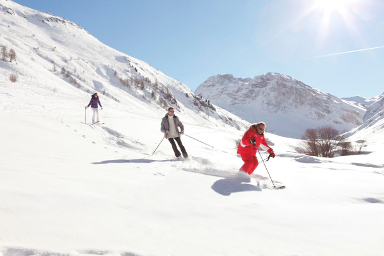 Club Med holidays are particularly geared towards those in search of a little adventure. The ultimate paradise for sports lovers, you can indulge your wild side with flying trapeze and tee off along exquisite golf courses, while plenty of water sports like wakeboarding and scuba diving are at your fingertips. 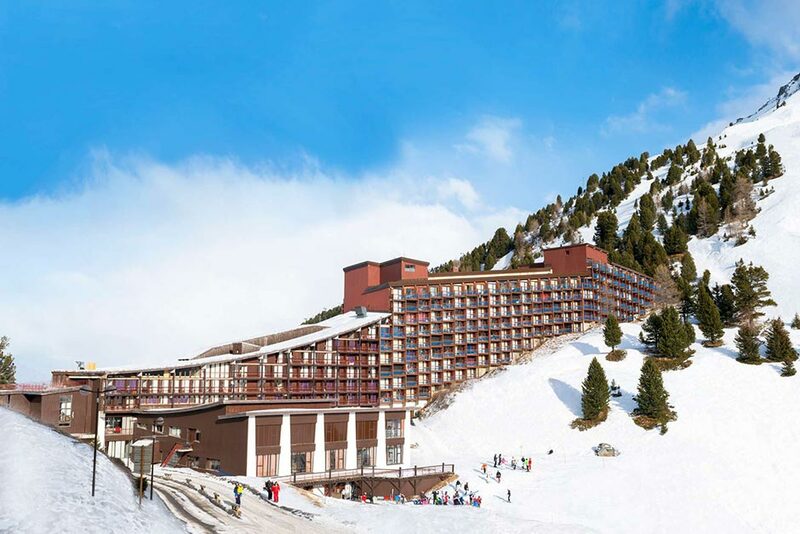 Winter favourites include snowboarding, bobsleighing and skiing, while staying at the most luxurious Club Med ski resorts. 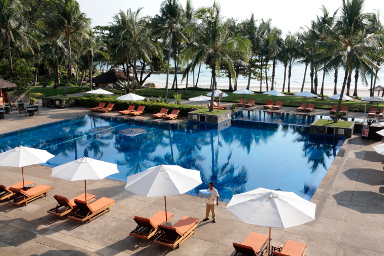 Experience a world of leisure and luxury with Club Med holidays! 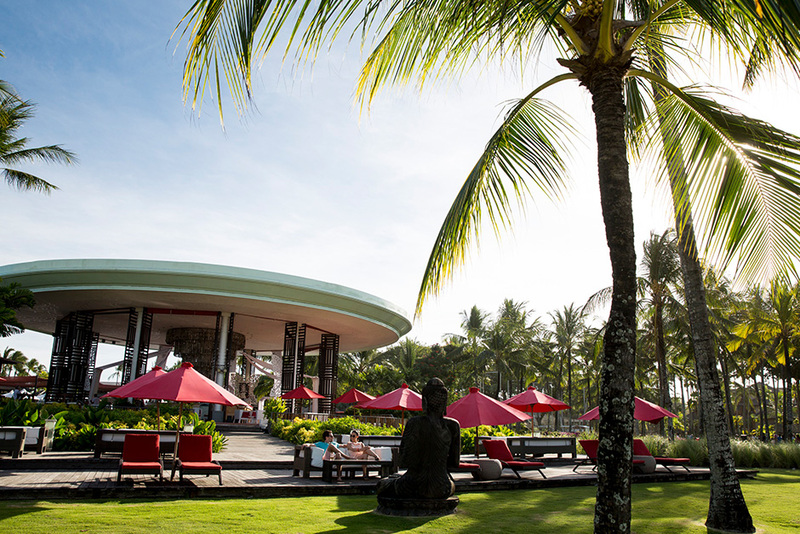 Club Med’s unique holiday packages ensures you get a one-of-a-kind experience every time. Indulging in gourmet cuisine is part of the gastronomic experience of each destination. Club Med’s great value, all-inclusive packages are ideal for individual retreats and group holidays. 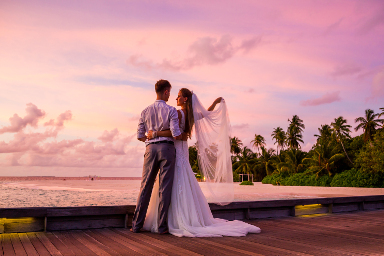 The most romantic, tailor-made wedding packages to celebrate your big day. 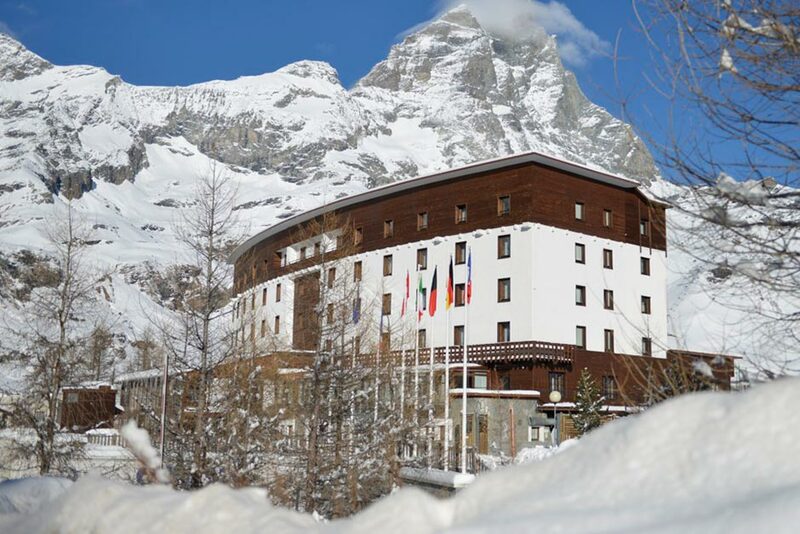 Glide through the snow-covered Alps - a magical backdrop to your winter wonderland. 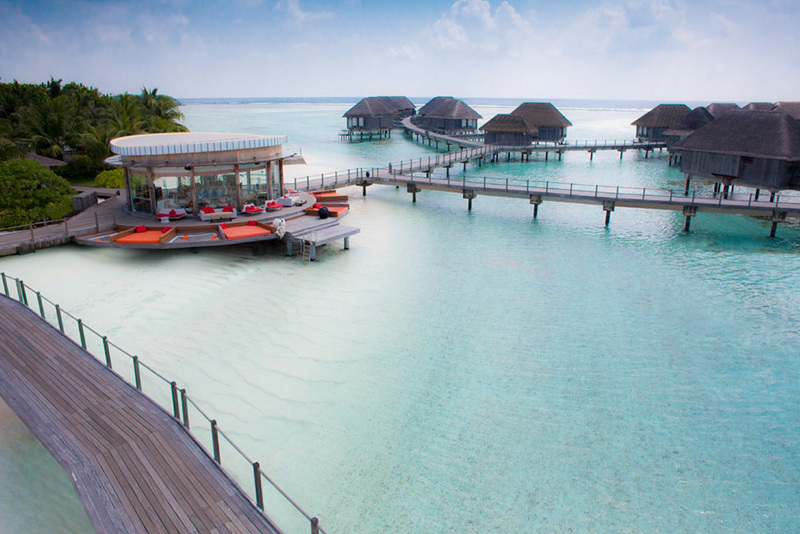 Surrounded by turquoise waters and shimmering beaches, your summer adventure starts here.